I set up a link so that folks can join my mailing list. 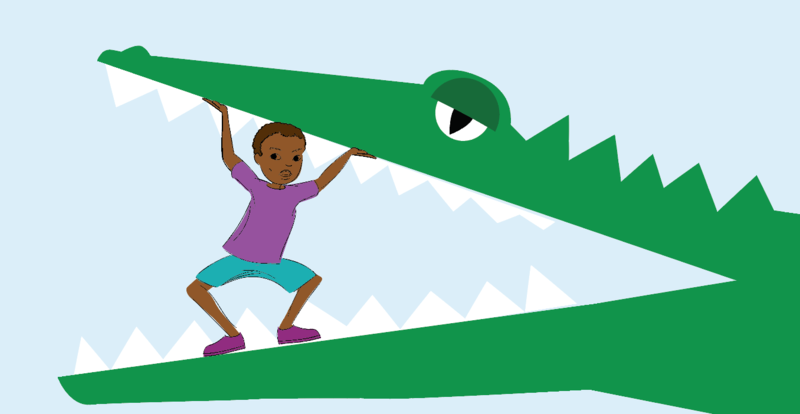 Most importantly, Forest Sales (forestsales@juno.com and www.bookmarketingplus.com) has agreed to distribute “There’s An Alligator in Audubon Park!” That’s significant because they sell to all sorts of gift shops in the French Quarter and other places in Louisiana that I might not be able to sell to. No Replies to "Forest Sales will distribute "There's An Alligator in Audubon Park!""